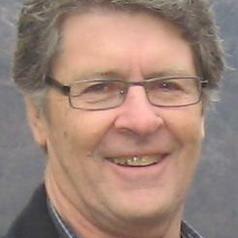 Malcolm Parker is Emeritus Professor of Medical Ethics in the Faculty of Medicine, University of Queensland (UQ). He has qualifications in medicine, philosophy and health law, and was in general medical practice for over thirty years. He is the inaugural and immediate past president of the Australasian Association of Bioethics and Health Law. He has published nationally and internationally in philosophy of medicine, bioethics, medical ethics, health law, and medical education.